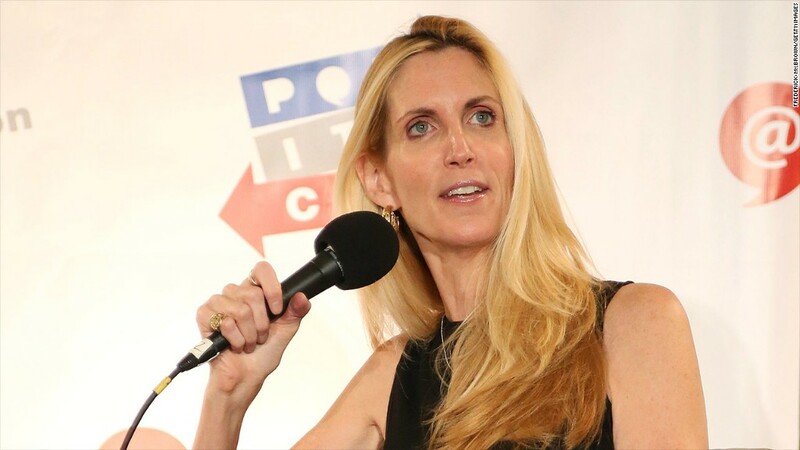 Ann Coulter vs. Delta Air Lines is the latest battle over airline customer service to play out on social media. The conservative pundit began to fire off angry tweets about the carrier this past weekend after she was asked to move from a pre-selected seat with extra leg room on a Delta flight from New York to West Palm Beach, Florida. Delta (DAL) said Sunday it would refund Coulter $30 for the preferred seat she purchased, but criticized her "derogatory and slanderous comments" as "unnecessary and unacceptable." So, can an airline really just move you out of a seat that you booked and paid for? Long story short: They sure can. When you buy a plane ticket, you agree to the extensive terms spelled out in the airline's "contract of carriage." A key part of Delta's contract gives the carrier broad authority to change your seat (as well as the time your flight leaves and plenty of other particulars). "Delta may substitute alternate carriers or aircraft, delay or cancel flights, change seat assignments, and alter or omit stopping places shown on the ticket at any time. Schedules are subject to change without notice," the contracts reads. United (UAL) and American (AAL) contracts of carriage have similar provisions. "We make every effort to ensure you get your chosen seat, but seat assignments are not guaranteed," American's policy says. That doesn't mean rearranging passengers is good customer service. But it happens, said Brett Snyder, a former airline manager and editor of the travel blog Crankyflier.com. "They can pretty much move you if they need to," Snyder said. "It's not always in their interest to do it, but they can." If airlines do shuffle passengers around, it's usually for good reason, said George Hobica, founder of Airfarewatchdog.com. A parent may need to sit near a small child, an elderly passenger may need to be next to a caregiver or an air marshal may be on board, Hobica said. Sometimes, passengers with mobility problems ask to sit on the aisle so they can get up and down more easily, he added. If you get booted from your preferred spot, there is recourse available. Get in touch with the airline, Snyder said. Online claim forms and customer service lines are both options for requesting a refund. "[Airlines] are pretty used to this kind of thing," Snyder said.